A glitchy supply chain sent the 23 billion euro fast-fashion retailer’s pre-tax profit down a fifth in the third quarter. Strong online demand was a rare bright spot. Investors who bid up the stock 10 percent ignore high levels of unsold stock and sales growth well below targets. The logo of Swedish fashion label H&M is seen outside a store in Vienna, Austria, October 1, 2016. 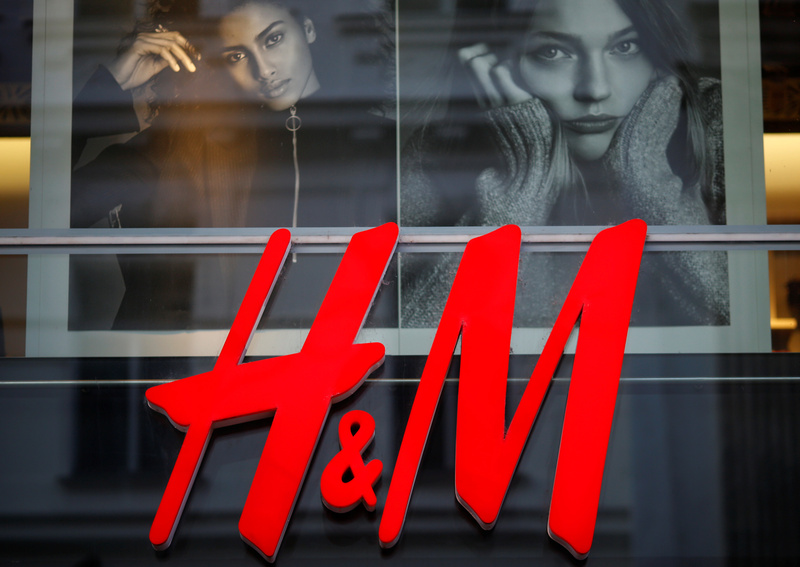 Swedish fast-fashion retailer H&M said on Sept. 27 that pre-tax profit fell 20 percent to 4 billion crowns (387.8 million euros) in the third quarter compared with the same period of 2017. Analysts expected a 16 percent drop according to a Reuters poll. However, the company said it would not need to cut prices further in the current quarter to sell unsold stock. The fashion group is investing heavily in its supply chain and online business as part of a strategic turnaround. H&M’s shares were up 10 percent to 15.7 Swedish crowns at 0854 GMT on Sept. 27.